Mark Ryan was conceived at Fort Hood, TX and then born and raised in western Kentucky… back in the day when “solid-state” was cool technology. 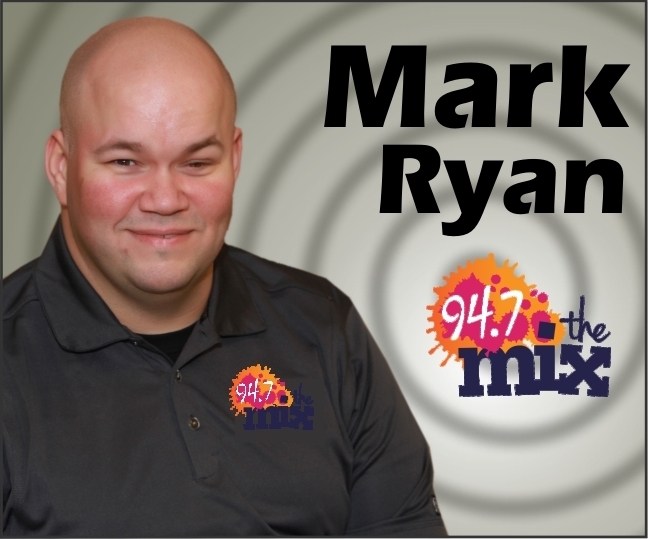 Mark began in radio at the early age of 15 and has loved it ever since. Over the last 22+ years Mark has worked in radio and television in cities such as Paducah, Mayfield, Hopkinsville, Clarksville, Nashville and has been on satellite radio in Europe. Mark also worked for the Nashville Predators radio network. Unfortunately for the bar patrons, Mark loves karaoke where ever he can sing. He also loves listening to everything from classic rock, classic country and “new” country and some pop. Photography is his favorite hobby and camo is his favorite color. 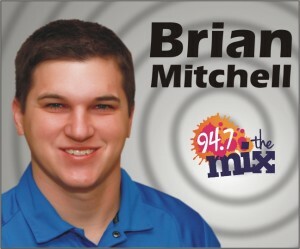 Brian was born and raised in Marshall County, is a 2002 graduate of Marshall County High School and a 2007 graduate of Murray State University. It’s safe to say that he probably doesn’t know there is life outside of Western Kentucky, although he probably isn’t concerned about it either. This is his home and this is where he “cut his teeth” in radio. He is your neighbor, your friend, y our little buddy, your hero in a half shell, the Mighty Morphin Power Ranger, the . . . easily distracted DJ driving you home each and every weekday.